Pro Forex Trading Strategies Permanently Change Unproductive Trading Habits and Start Winning Like a Big Dog. 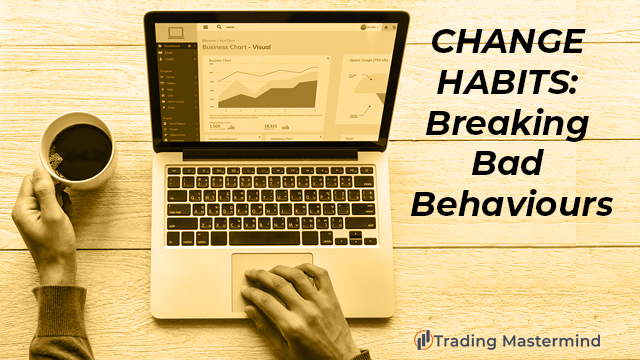 Permanently Change Unproductive Trading Habits and Start Winning Like a Big Dog. Although a lot of the transformation/change work that needs to succeed in trading or any other field needs to be focused on the identified level, i.e. what do you believe about yourself at a subconscious level. Some behavior can be changed at the action behavior level directly. There is a lot of material on how to do this. But to put it simply, learning NLP is by far the most effective.